The new pact offers a 15 per cent hike in salary, which includes a 13.5 per cent increase in the basic pay and a 1.5 per cent raise in HRA, CCA and daily commuting allowance. The management of Life Insurance Corporation (LIC) and the unions representing around 1 lakh employees of the insurance behemoth have agreed on a 15 per cent wage hike, which will be effective from August, 2012. The new wage package does not cap an increase in the basic salary unlike in the case of bank employees, who also sealed a wage hike package in May with a similar hike. Bank employees can have their basic pay revised upwards only to the tune of 2 per cent per annum. In the pact, the management also agreed to a five-day week for alternative Saturdays for LIC employees on the lines of their peers in the banking industry. The new pact offers a 15 per cent hike in salary, which includes a 13.5 per cent increase in the basic pay and a 1.5 per cent raise in allowances like HRA, CCA (city compensation allowance) and daily commuting allowance. Confirming the development, a senior LIC official said, "The draft of the revised wage pact has been sent by LIC to finance ministry for approval from where the file will go to the law ministry." The unions and the management have ironed out the differences and agreed on a 15 per cent hike in wages, All-India LIC Employees Federation general secretary A V Nachane told PTI today. "What is remarkable about the new wage pact is that there is no cap on annual increase in the basic pay at any stage unlike the bank employees who have a 2 per cent cap on the increase in basic pay at all pay scales," he said. "As a result, there is a steep rise in the basic pay that makes all the difference," he said, adding that "the new wages will be applicable from August 2012." Nachane also said that the deal is likely to get the finance ministry's nod shortly. 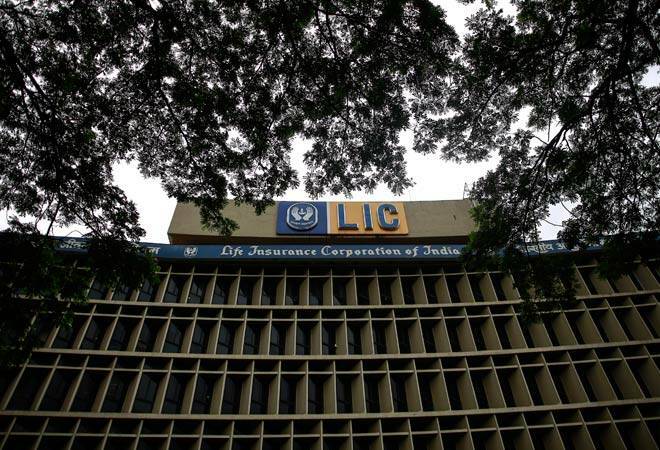 The LIC management has been in discussions with the unions from September and has held 15 rounds of meetings before arriving at the final agreement.